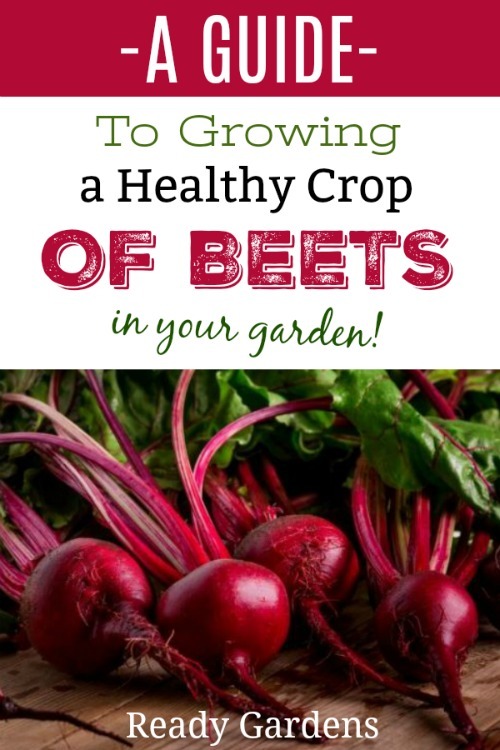 Growing a healthy crop of beets is possible! Beets, like the Cylindra Beet are chock full of the immune-boosting nutrient vitamin C, which will help your body fight off colds naturally, but that’s not all! They also contain a unique source of phytonutrients called betalains. 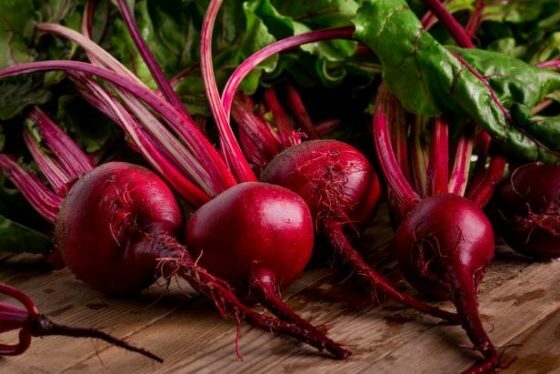 Betanin and vulgaxanthin are the two best-studied betalains from beets, and both have been shown to provide antioxidant, anti-inflammatory, and detoxification support. Beetroots contain valuable nutrients that may help lower your blood pressure, fight cancer and inflammation, boost your stamina, and support detoxification of the body. A quick dinner trick is to try adding beetroots raw to your salads or as part of your vegetable juice. Beet greens can also be used and don’t have to be used sparingly. Try sautéeing them with some spinach or Swiss chard to switch things up. Did you know that beets are an ancient, prehistoric food that grew naturally along coastlines in North Africa, Asia, and Europe? Originally, it was only the beet greens that were consumed. The sweet red beetroot that most people think of as a “beet” today wasn’t cultivated until the era of ancient Rome. 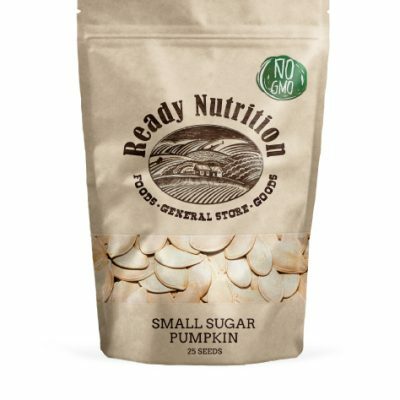 By the 19th century, the sweetness of beets became appreciated and they were used as a source of sugar. Beets can survive a frost and almost freezing temperatures, making them a great choice for those in cooler climates. They are an excellent long season crop. Beets like a soil pH of between 6.0 and 7.0, but slightly alkaline soils are tolerated in some areas. 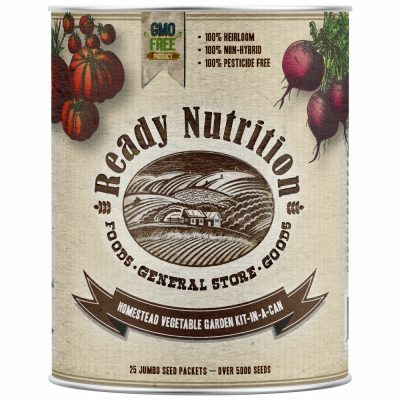 Since beets require especially good nutrition and a high phosphorus level to germinate, till in manure before planting. But go easy on the nitrogen because an excess will cause sprawling greens and tiny bulbs beneath the soil! Early crops can be planted in March or April. Late crops can be planted anywhere between June and September. A good rule is to plant the beet seeds 30 days before the frost-free date, as beet seedlings like chilly weather. Successive plantings are possible as long as the temperature does not get above 75 degrees, and the plantings are spaced 20 days apart. It’s best to wait until the soil has reached 50 degrees before planting. If you are planting in an area with low moisture and rainfall, soak your beet seeds in water for 24 hours before planting. 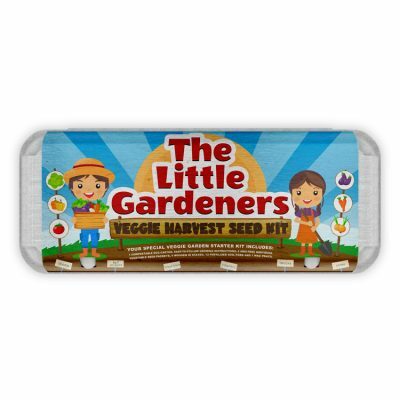 Plant the seeds ½ inch deep and 1-2 inches apart and make sure soil remains moist for germination. You may notice that some seeds offered more than one seedling. In this case, thinning is necessary, but you should wait until the plants are about 2 inches tall first. An important tip: pinch off those seedlings that you are thinning. Pulling them out of the ground may disturb the roots of nearby seedlings. Established plants should be thinned to 3–4 inches between plants. Take care to mulch and water your beet crops well. Beets need to maintain plenty of moisture. Any necessary cultivation should be gentle, as beets have shallow roots that are easily disturbed. Don’t forget about the tops! 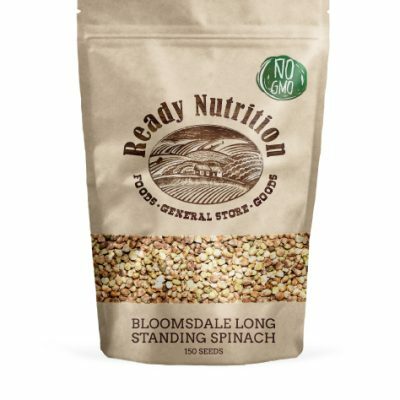 Beet greens have a delicious and distinctive flavor and are packed with more nutrition than the roots. Fresh beets can be stored in the refrigerator for 5–7 days. Clipping the tops off of the beets will keep them fresher for longer. Leave about one inch of stem on each beet, and store the greens separately. For root cellar type storage, you should make sure you brush off any soil clinging to the beets before storing them in a cool, dry place. An unheated closet might do, or put them in a cooler in your basement. Beets can be frozen, canned, and pickled to enjoy year round! If your beets have leafy tops, but root issues, you’ve likely got a spacing issue. Beets like their space, and need to be thinned. The seedlings should be 1 to 3 inches apart and rows should be at least 12 inches apart. Leafy tops and poor growth issues with beetroots develop when the beets are growing too close together. 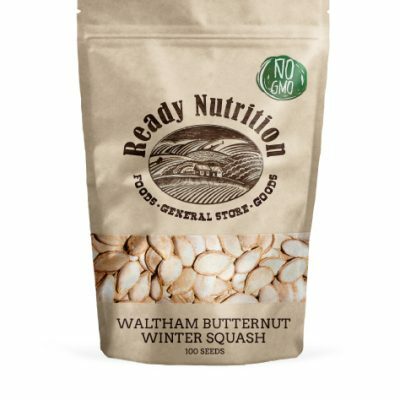 When beets are too small, it is usually attributed to a lack of nutrients, namely phosphorus. If your soil has a higher nitrogen content, then your beets will produce more lush top growth rather than bulb production. By adding more phosphorus to the soil, such as bone meal, you can induce larger root growth. If your beets are a little deformed, it could be a problem with too much shade or overcrowding. Beets prefer full sun but will tolerate some partial shade. For the best quality, aim for at least five hours of sun a day. But it could also be your soil. Beets don’t like acidic soil and may perform poorly in soil with a 5.5 or less pH rating. Take a soil sample before planting to ensure that you don’t need to amend the soil with lime. Additionally, beets prefer sandy, lightweight soil that drains well. Check out our handy guide to grow the best cucumbers or the best bell peppers here! for ages and yours is the best I’ve found out so far. However, what in regards to the conclusion? I’m not sure what you mean. Can you rephrase your question?